Russell tested key support – after multiple high to low days it should retest back up towards the 5 SMA. 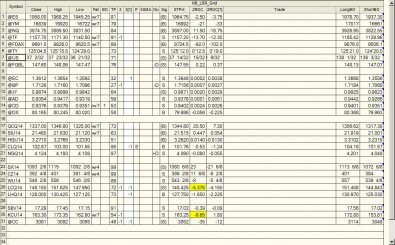 The market already rallied well up off its lows, so overall upside should be limited on Friday. 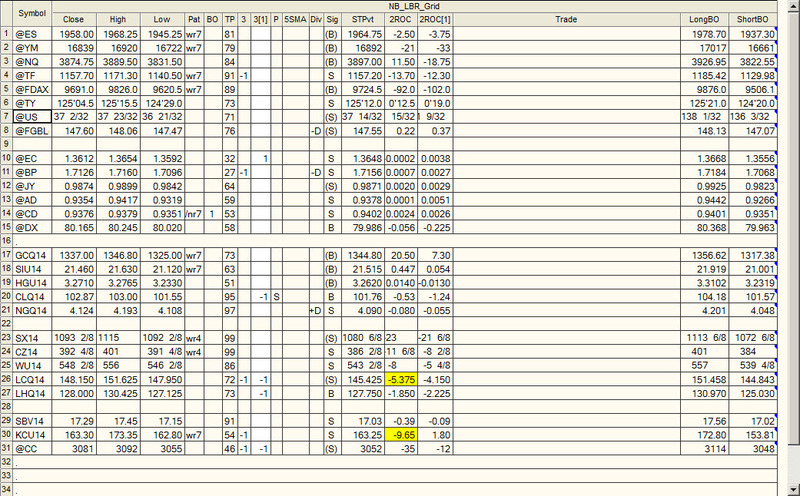 Main pivot for SPs is 1968.25 – Thursdays high. 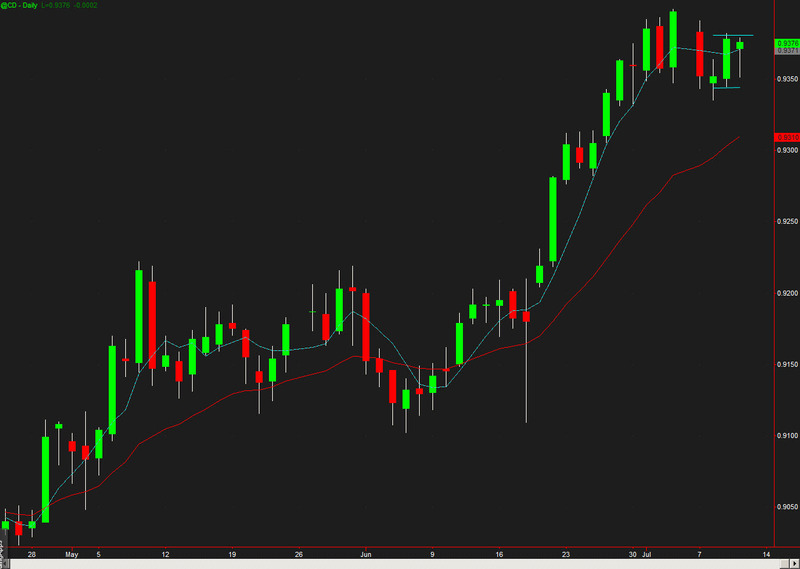 Bonds – Turtle Soup type of sell – 4 days low to high…retrace back down towards the daily 5 SMA. 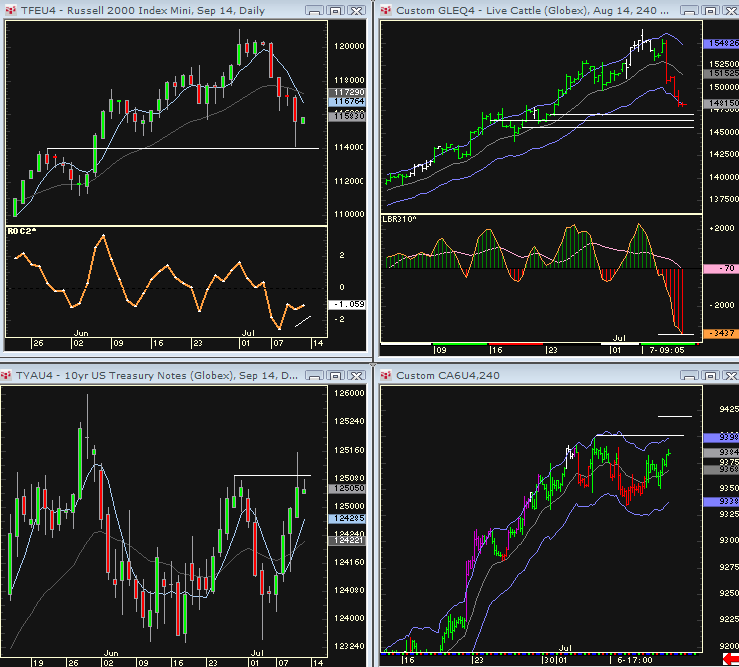 There are momentum sell divergences on the 240 minute time frame so can watch that EMA as well. COWS – came off a rising wedge – any further push down should find support and lead to partial retest back up. 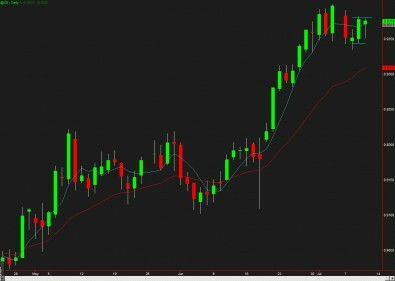 CD – still has powerbuy structure – good chance for put to new 20 day highs.